Here’s another room set I saw at the Ideal Home Show in London. 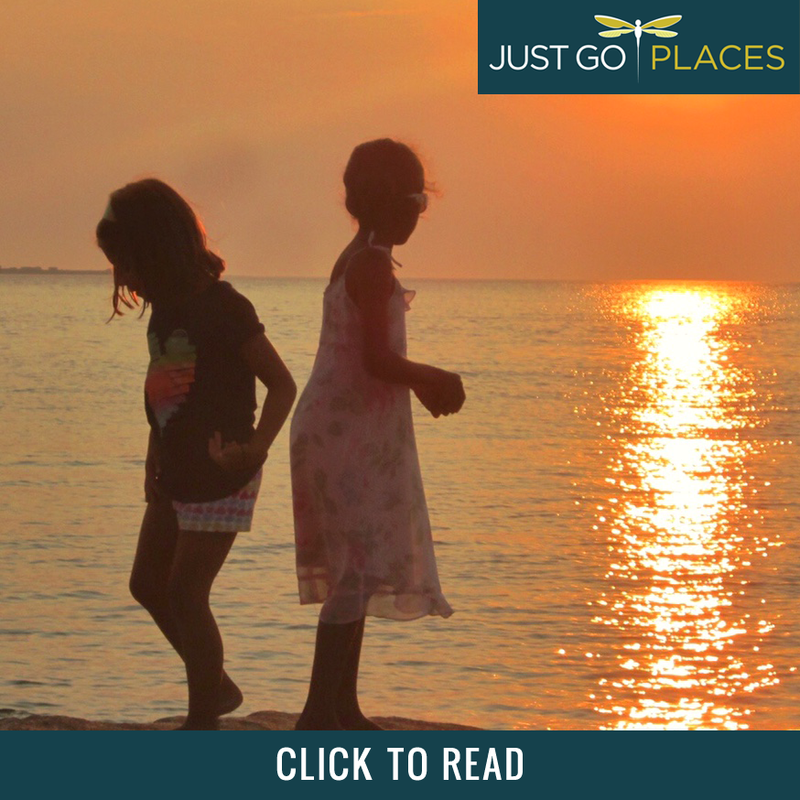 This time the styling was done by Kate McPhee and Jessica Taverner. I am not much of a fan of pastel colors. In fact, I don’t even like a pink and black color scheme which reminds me too much of the Girls Aloud debut song and video, Sound of the Underground, or going even further back, the Pink Ladies from Grease. But I digress. 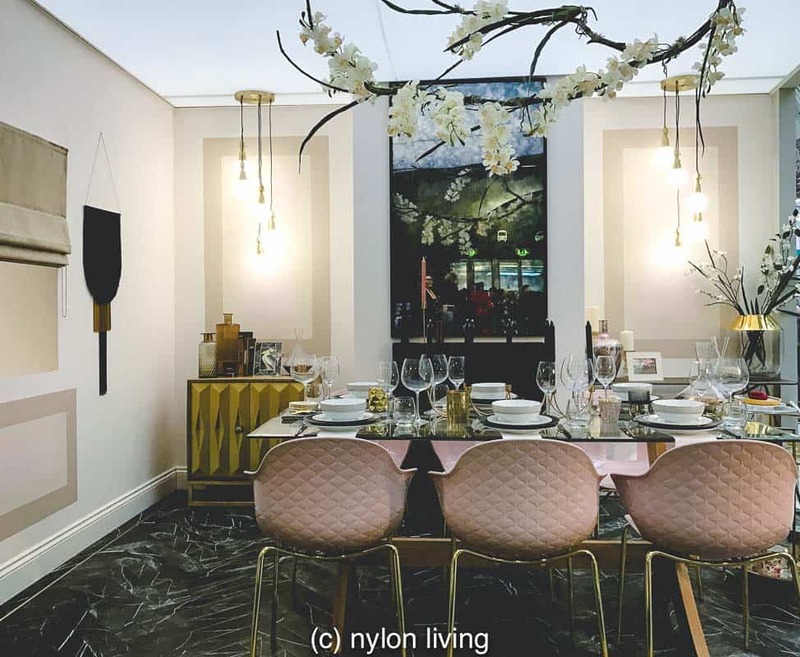 Thanks to the skill of the stylists though, this pastel dining room really works! Thanks to the liberal splashing of black and gold, the room doesn’t look too feminine or twee. Note the dark smoked mirror and the black marble floor. And, of course, the gorgeous cakes on that even prettier cake trolley. The porcelain black marble tiles with white veining are designed to look like Nero Marquina marble. 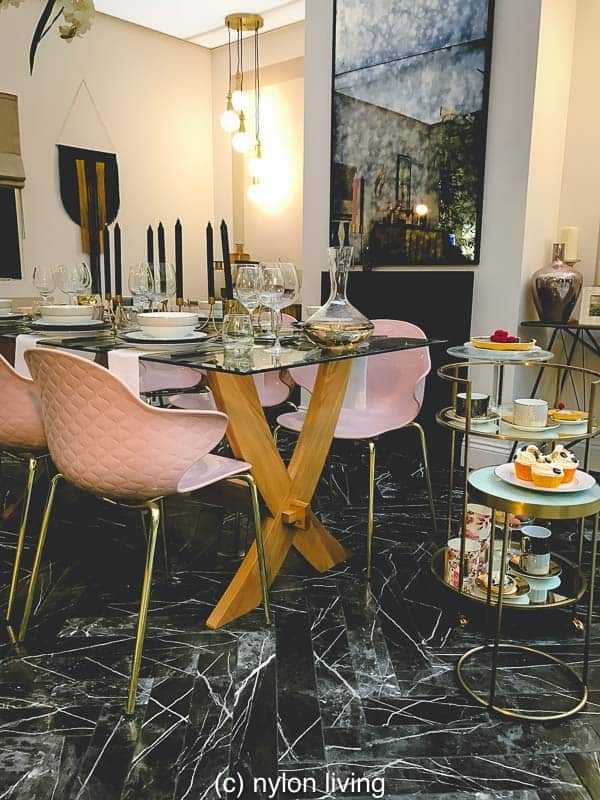 Having looked into it for our own house, we were discouraged from using actual Nero Marquina marble in a heavy traffic area which would be subject to frequent spills and cleaning. Whereas Nero Marquina is a beautiful marble, its porous and fragile nature make the porcelain version better suited for heavy use in a domestic setting. Note the lighting in this room comes primarily from the lights in the alcove. You may like such moody, side lighting in a dining room where an overhead light could be a bit much. I like the way the pendant lights in the alcoves match but the side tables don’t. It would have been too symmetrical in this room to have the alcoves be exactly the same. 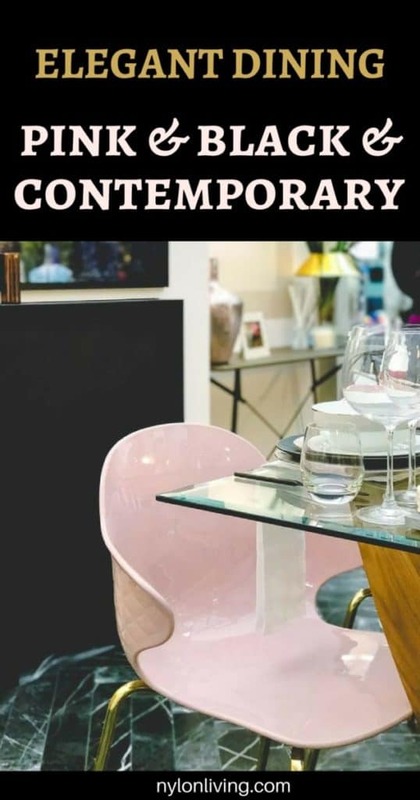 Pretty pink dining chairs add a mid-century modern vibe thanks to their shape and materials used. 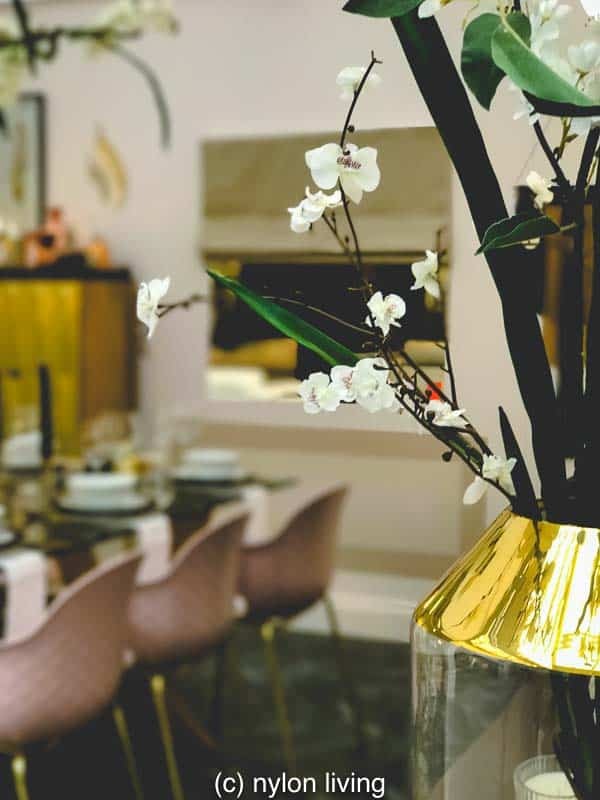 Orchids in the dining room add a touch of elegance and flair. 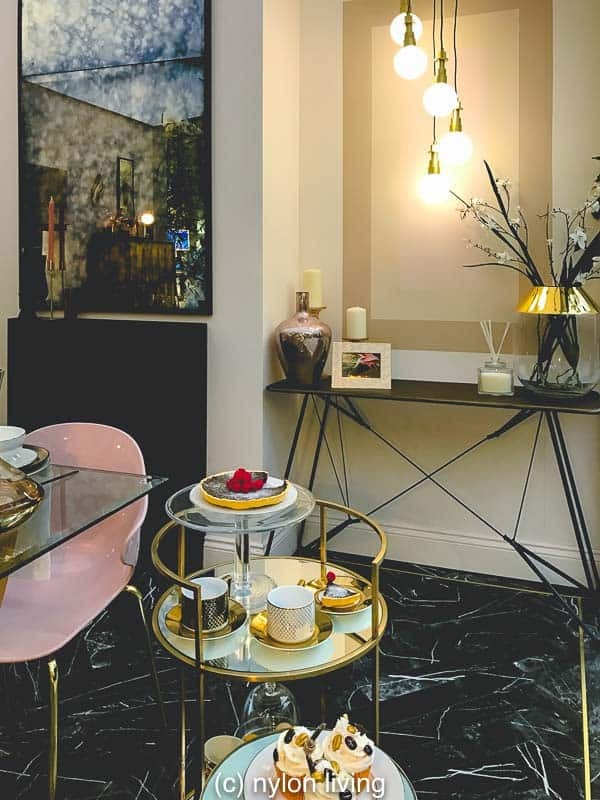 Pendants in the alcoves bring attention to an often overlooked corner of the room. 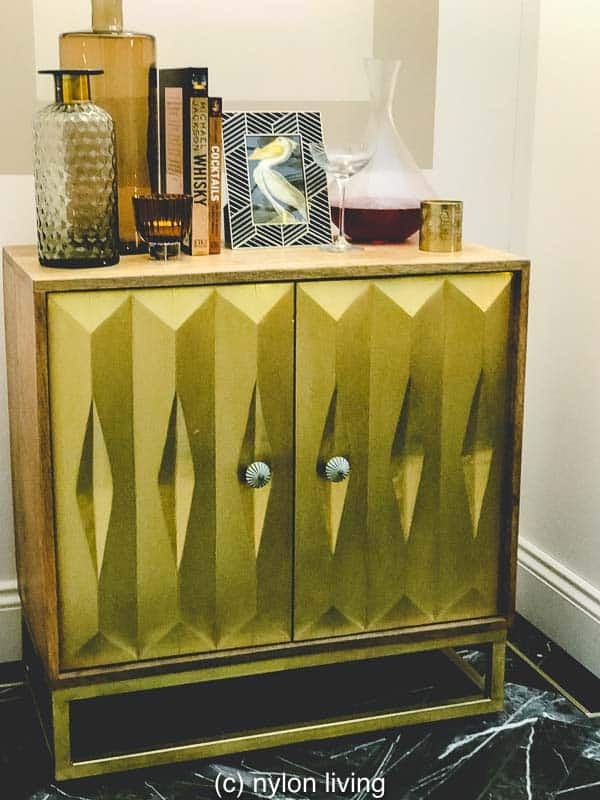 Another brass etched sideboard acts as a drinks cabinet. The whimsical orchids hanging above the dining table inject a certain amount of levity. This room set was sponsored by Tesco so it was no surprise that many of the accessories were from their Fox & Ivy range. 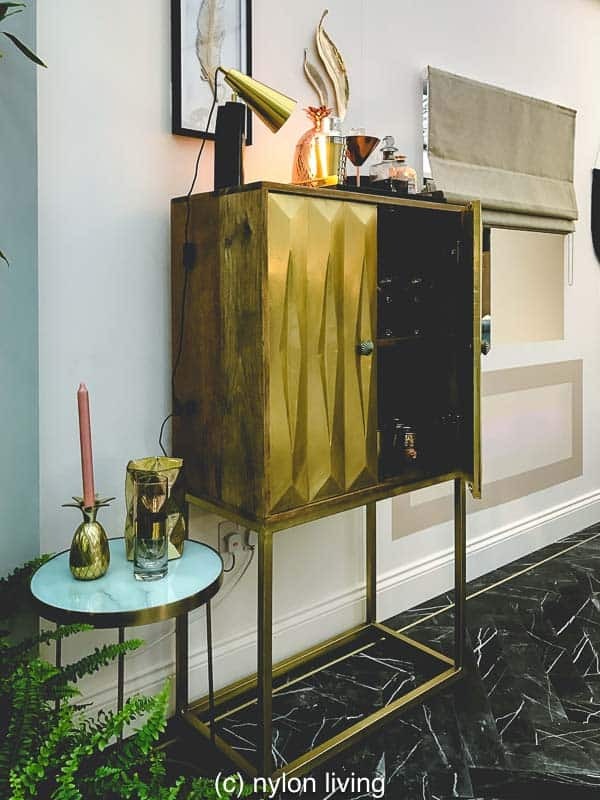 What was more surprising though was that both the gorgeous Soho brass & mirror drinks trolley (used here as a cake trolley) and the Soho nest of tables are also Tesco! I’m thinking the home section of Tesco is definitely worth careful inspection. This room mixes materials well to achieve a high-end look at a budget price. For example, can you believe that glass dining table from Oak Furnitureland costs less than £500?? 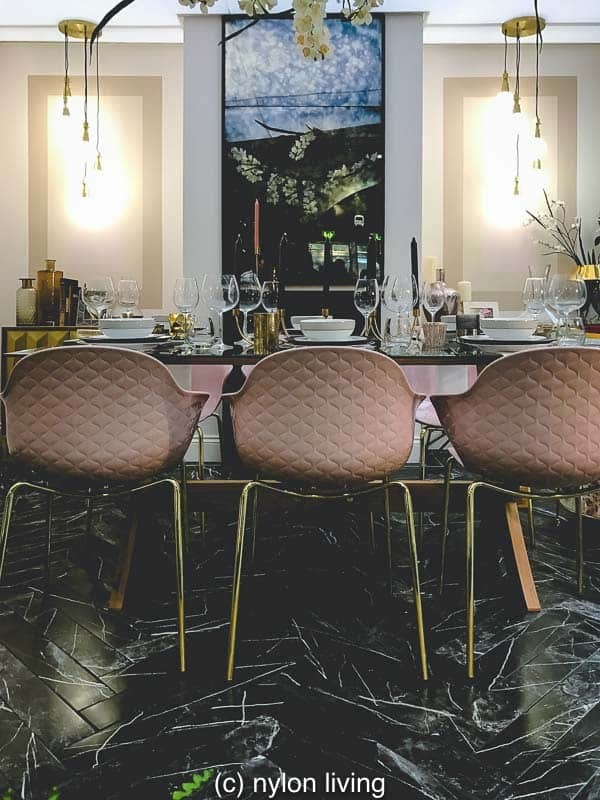 The pink polycarbonate chairs from Calligaris have a quilted back which adds texture and quilting always reminds me of Chanel. The 6 chairs, though, will cost about double the dining table. On the plus side, they are stackable so will save room if you need to push them out of the way for some reason. As for the pink and beige colours on the walls, I did something similar for my daughter’s former bedroom. She really wanted a totally girly pink room complete with tulle canopy bed which filled me with slight horror. We compromised on two walls decorated in Farrow & Ball Calamine (a light greyish pink) and the remaining walls in Farrow & Ball Skimming Stone. It looked fabulous! The greige colour of Skimming Stone toned down Calamine. And, yes, she did win on the pink tulle canopy bed. 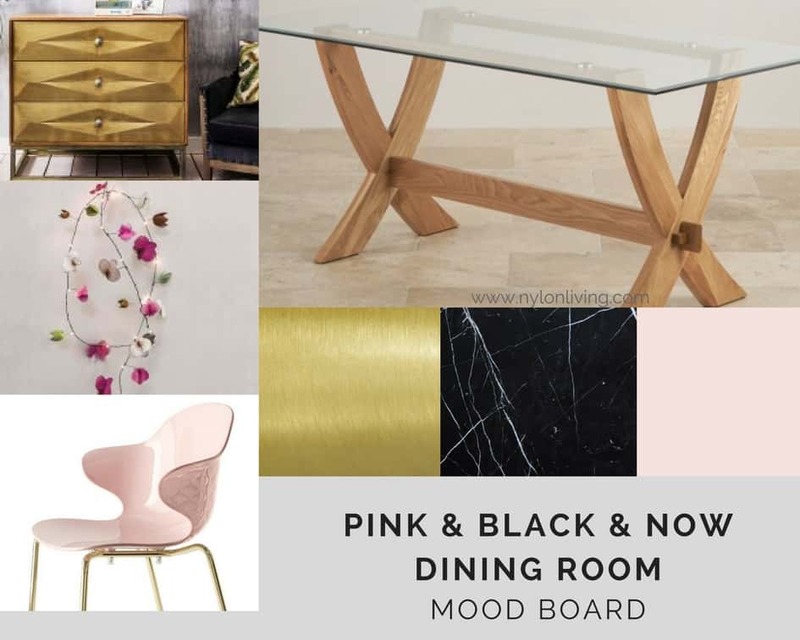 Here are some of my other favourite accent pieces for adding flair to a pastel dining room.